Bed bug are parasitic insects that feed exclusively on blood. The bed bugs are best known as it prefers to feed on human blood. The name “bed bug” derives from the preferred habitat of warm houses and especially nearby or inside of beds and bedding or other sleep areas. Bed bugs are mainly active at night, but are not exclusively nocturnal. They usually feed on their hosts without being noticed. 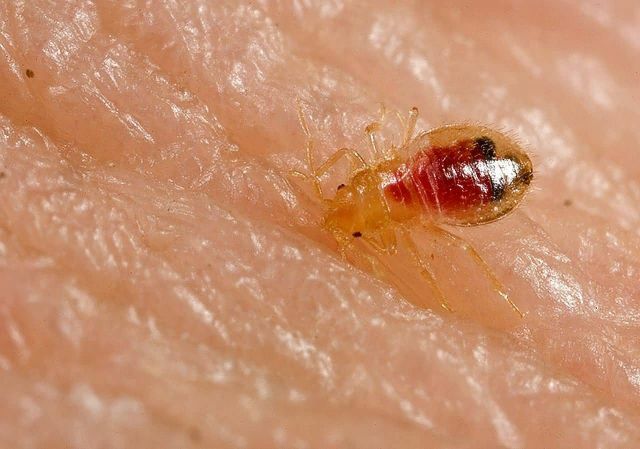 A number of adverse health effects may result from bed bug bites, including skin rashes, psychological effects and allergic symptoms. They are not known to transmit any pathogens as disease vectors. Certain signs and symptoms suggest the presence of bed bugs.